South India is home to some of the amazing and best sightseeing places in South India due to its unique and varied landscape and geographical features. The hill stations, the plains, cities, beaches, historic monuments etc all make South India a perfect sightseeing travel destination in South India. If you are traveling to South India with your friends or family you will not find it difficult to enjoy your tour to the maximum as there are a lot of beautiful places to visit in South India. Here are some of the best sightseeing places in South India which I have picked in my personal opinions and I have left some major attractions which I have not done intentionally. Let us have a look at some of the beautiful places to view in South India. The exotic hill station is one of the most beautiful sightseeing places in South India and is a major travel spot. The amazing hill station in Tamil Nadu is located in the Nilgiri Hills and its subtropical highland climate makes it comfortable for the travelers throughout the year. 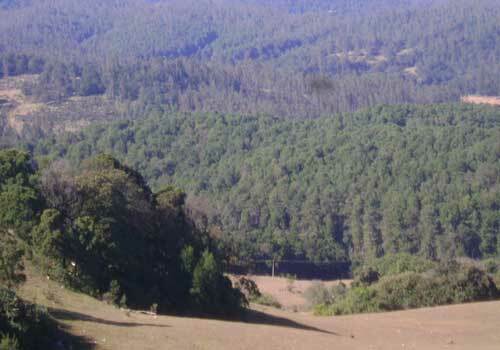 There are a lot of sightseeing destinations in Ooty as this beautiful hill station is blessed with an amazing natural beauty and the rich presence of flora and fauna. 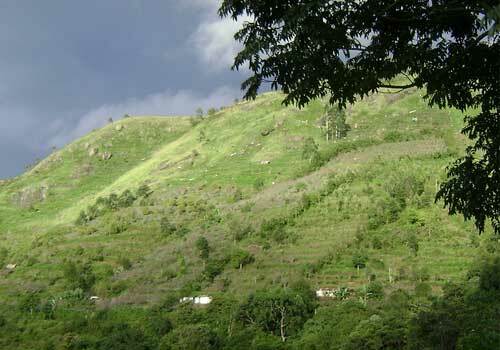 Kodaikkanal is yet another major hill station in Tamil Nadu and one of the most popular tour destinations in south India. Kodaikanal is also blessed with an astonishing natural beauty and resources which makes it a perfect place for sightseeing and adventure activities. The Kodaikanal Lake, the garden and green meadows makes Kodaikanal an amazing place to enjoy the natural beauty. People from different parts of the world visit this place to enjoy its unique and amazing natural beauty. Munnar is a hill station in Kerala which is also known as the “Kashmir of the South” due to its amazing natural beauty. A perfect place for adventure travel, Munnar is also among one of the best sightseeing places in South India. 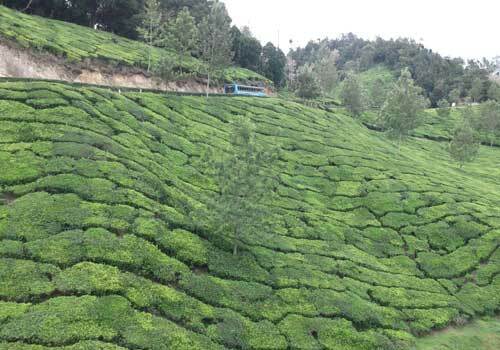 The amazing tea plantations of Munnar, the beautiful valley, lake, forests and rare wildlife resources add more to the beauty of this hill stations. Munnar will be much more pleasant to watch when the rare flower species Neelakuriji blossoms and this flower blossoms only once in twelve years. Hampi is Karnataka’s major travel destination and also possess ruins of monuments which are listed as UNESCO World Heritage Site. Situated on the banks of the Tungabhadra River, Hampi is an amazing sightseeing travel location in Karnataka and the hills surrounded by the three sides of Hampi makes it even more beautiful. 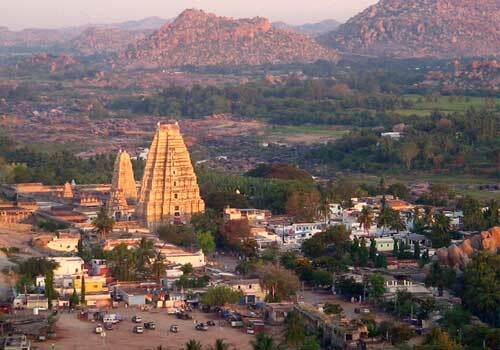 The view of Hampi from the top of the hills is a delight for the eyes and travelers visit Hampi to capture the amazing beauty that is possessed by Hampi. Madurai is a major city in Tamil Nadu and even though it do not have much of the natural sightseeing resources, it is well known for amazing ancient temple architecture which attracts a lot of travelers. 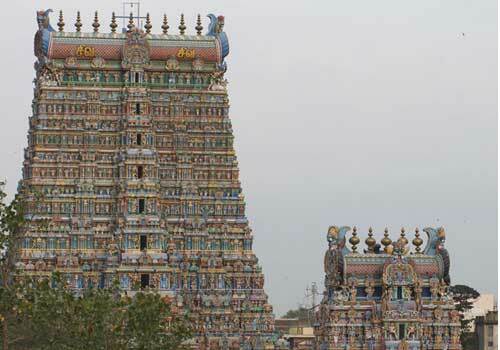 The Madurai Meenakshi temple is one such temple which is well known for its amazing, unique and complex architecture. There are many other temples in Madurai which are worth watching and these temples are one of the major reasons that has resulted in making Madurai a perfect travel place. Alleppey is one of the most beautiful travel locations in Kerala which is marked for its amazing stretch of beautiful backwaters. Alleppey is also known as the “Venice of the East” and the backwaters and its amazing landscape make Alleppey a perfect sightseeing destination in South India. 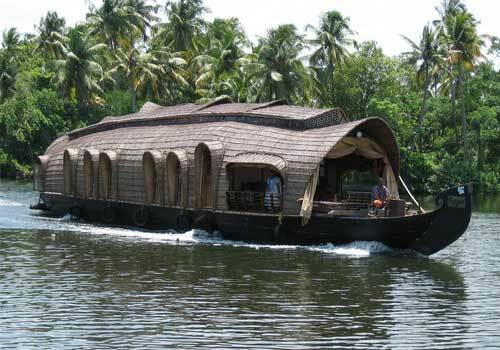 The backwater cruise in Alleppey helps you to enjoy the amazing beauty of the backwaters and the villages surrounding it. One of the best places to enjoy natural beauty with your family and friends, Alleppey is a perfect holiday destination for travelers from across the world. This entry was posted in Destinations and tagged best sightseeing places in south india, sightseeing places south india, south india travel destinations, south india travel places. Bookmark the permalink. Very interesting read. All unique places in South India are covered. Like the pictures. Thanks for dropping your comments Farzana! !